Enasolar inverters are made in New Zealand. They are fully compliant with UK grid standards G83/1-1 or G59/2. 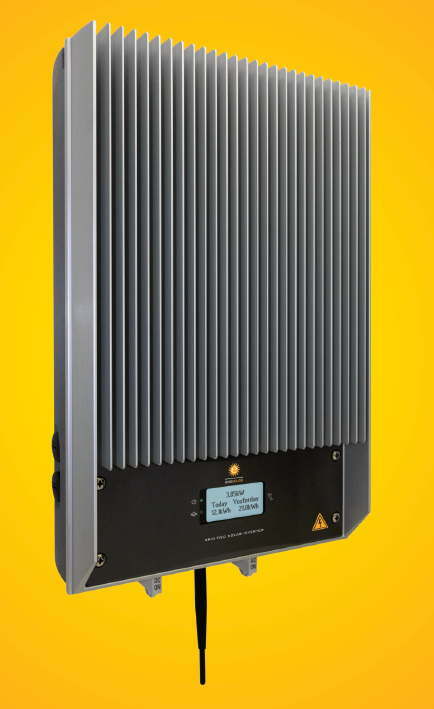 These inverters are the ideal choice for connecting a PowerSpout hydro turbine to the grid in the UK and other 50Hz AC countries. Many solar inverters are not compatible with hydro, nor do they come with any warranty or support in this application. Enasolar inverters are a proven solution for grid tied hydro, with support from both the manufacturers and from PowerSpout. Scoraig Wind Electric sell these inverters at the prices below (increased in September 2016 due to exchange rate). A more efficient design means longer life and less call outs. Wide operating voltage range allows more flexible solar power system design and panel use. Lightweight inverters with integrated lockable DC and AC isolating switches which reduce installation time and cost. Independently monitor and verify your installed solar power systems with the included built-in Wi-Fi. This truly is one cool inverter with a front mounted heat sink which allows more airflow, easy care and cleaning. If you need the configuration software, USB Mini-B cable or sundry spare parts, please contact me. 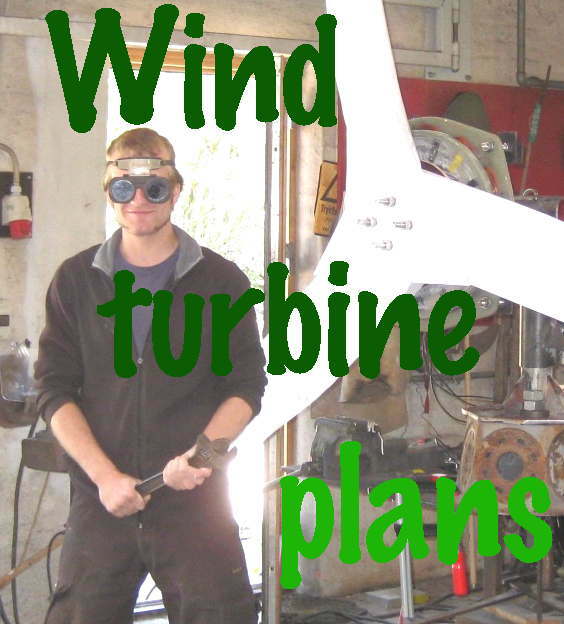 This entry was posted in PowerSpout hydro turbines, products/technical. Bookmark the permalink. Yes the price structure is hard to understand. The 2kW is good value, and so is the 5kW.